Magic Moment #29 The perfect Valentine’s Day gift! Looking for a unique Valentine’s Day gift idea? 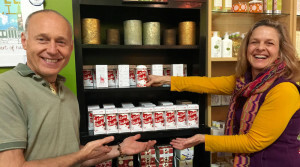 We are delighted to be selling our Love Shakers at Cameron’s (the coolest gift store) in Carrboro NC. It’s a really sweet Valentine’s gift! Have fun sharing the Valentine’s Love! https://loveshaker.com/wp-content/uploads/2016/01/Love-shaker-in-the-box-at-Camerons.jpg 557 1000 lovey https://loveshaker.com/wp-content/uploads/2015/11/loveshakerheader.png lovey2016-01-08 23:36:222016-01-31 22:20:56Magic Moment #29 The perfect Valentine's Day gift! 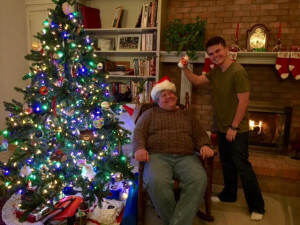 There’ll be a Ho Ho Ho… and a lotta smiles as the family shares a special holiday gift! A Merry Christmas with a lot of love! https://loveshaker.com/wp-content/uploads/2015/12/A-Merry-Christmas-with-a-lot-of-love.jpg 480 640 lovey https://loveshaker.com/wp-content/uploads/2015/11/loveshakerheader.png lovey2015-12-30 00:58:592016-01-31 22:27:34Magic Moment #28 Christmas with Love! Magic Moment #25 Love in the garden! 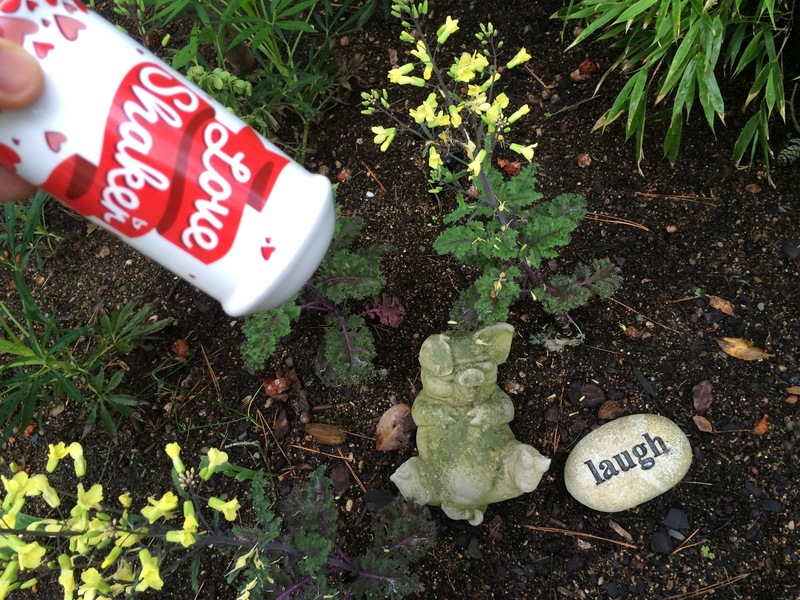 Shaking Love on Piggy in the garden…..Lot’s of giggles. 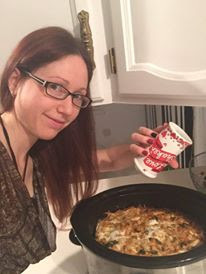 https://loveshaker.com/wp-content/uploads/2015/12/You-love-on-piggy.jpg 2448 3264 lovey https://loveshaker.com/wp-content/uploads/2015/11/loveshakerheader.png lovey2015-12-09 03:51:232016-01-31 23:31:51Magic Moment #25 Love in the garden! This is what my daughter River said the first time we were using it: “I swallow the love and it goes down into my heart”. The Love Shaker has a permanent place on our table, and love is added to every meal. Love makes it a happy meal! 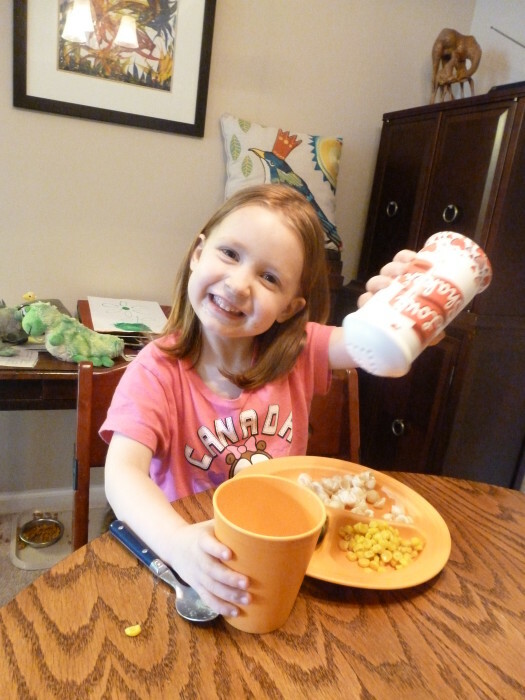 Our daughter River is usually the one reminding us all to shake a little love over every plate and cup. Our baby boy lights up every time we shake it over his food, or often over his head. 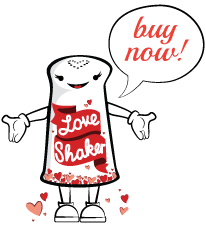 We are greatly looking forward to taking the love shaker to our new home in coming weeks, and River will have the enviable job of taking the Love Shaker through every room to ensure that every corner is filled with love. https://loveshaker.com/wp-content/uploads/2015/11/Screen-Shot-2015-11-09-at-3.55.33-PM.png 437 525 Lovey https://loveshaker.com/wp-content/uploads/2015/11/loveshakerheader.png Lovey2015-11-09 20:37:062016-01-31 23:34:03Magic Moments #24 Love makes it a happy meal! One of the ways I shared the Love Shaker that touched me the most deeply, was with one of my friends who was in the hospital. 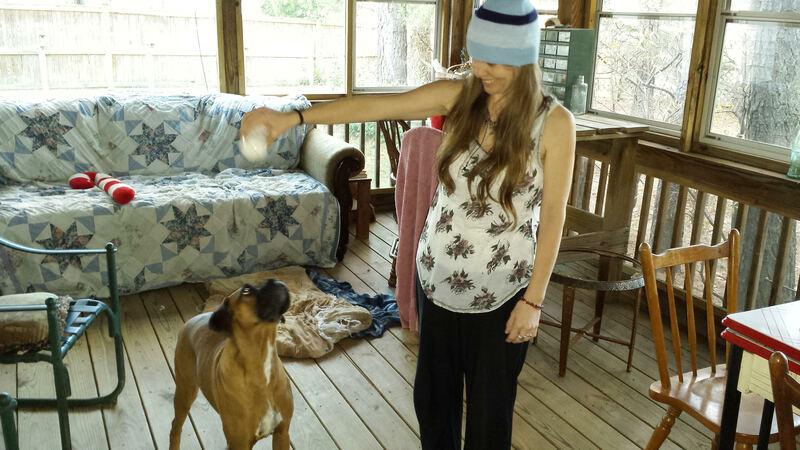 Her health had gotten to a state where she was just too sensitive to be touched. I wanted to help her get well. I couldn’t give her a hug and yet, I could shake LOVE on her! … so I did and with tears of appreciation she expressed how much she felt the LOVE. I left the Love Shaker there at her bedside for others to use and “LOVE” on her. 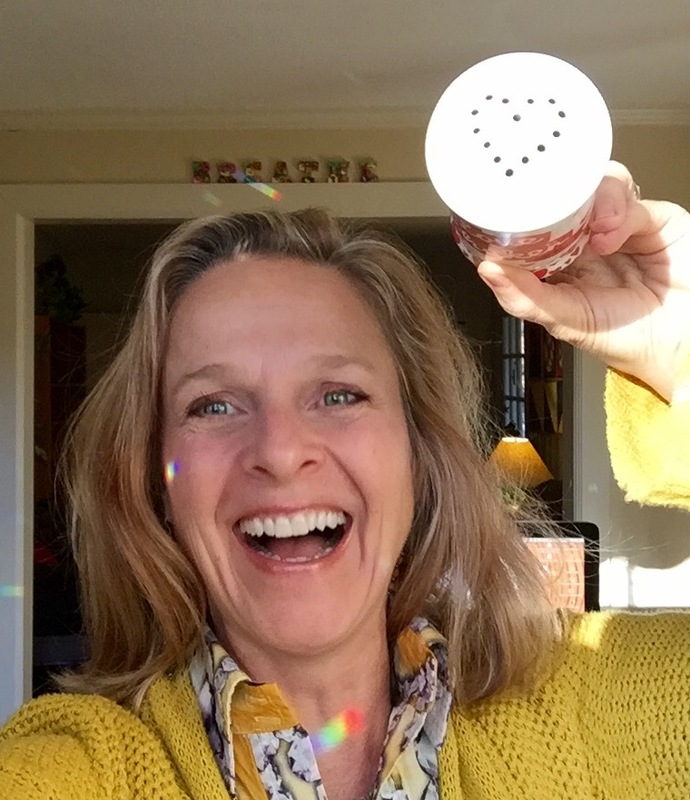 The Love Shaker became one of the best healing ways for her other family and friends to express their LOVE to her. It was absolutely extraordinary! The Love Shaker was at her side offering a way for her loved ones to express their LOVE for her. https://loveshaker.com/wp-content/uploads/2015/10/FullSizeRender.jpg 881 760 Lovey https://loveshaker.com/wp-content/uploads/2015/11/loveshakerheader.png Lovey2015-11-09 20:33:382016-01-31 23:38:32Magic Moments #23 Get well with Love! Every time I see my Love Shaker sitting on my spice shelf it makes me smile big because I am reminded of the “little” friends in my life. When they come over, inevitably they are drawn to the Love Shaker (kids always gravitate toward things associated with love, no surprise there!) and I get to explain about its magical properties for mending feelings, making food taste better and making people happy. I shake Love all over them and watch with joy as they shake it all over my pet and then, of course, on me! It’s a great daily reminder to keep Love flowing through my life. Soon I’ll have a second Love Shaker for my desk at work! https://loveshaker.com/wp-content/uploads/2015/11/magicmoments_22.png 699 525 Lovey https://loveshaker.com/wp-content/uploads/2015/11/loveshakerheader.png Lovey2015-11-09 20:32:072016-01-31 23:42:25Magic Moments #22 Pets with Love! As soon as I saw the Love Shaker on a shelf at Healing Earth Resources, I thought: What a good idea! I picked it up, rattled it. I liked the thick white ceramic vessel, the easy-to-put-your-hand-around shape, the red letters and hearts. Then its lovely creator swept into the room with her dazzling smile and bright, positive aura. 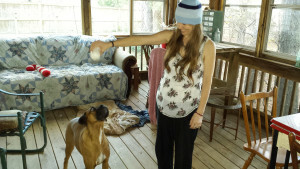 She was excited to show me how it worked—you just shake a little love, she said in her sing-song voice. 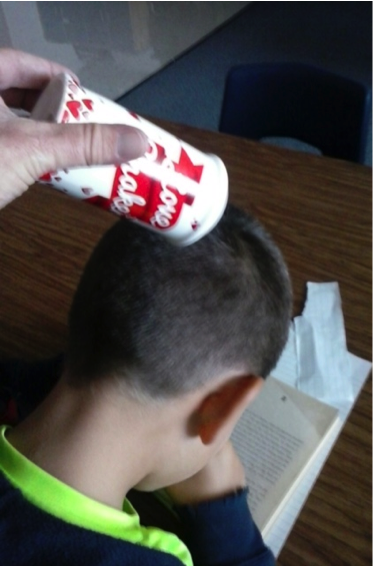 She turned it upside down and shook a little love over the top of her head, then mine. I swear I felt an immediate sense of well-being. Then she explained a shaman had blessed those beads inside, which added mystery and, for me, an added legitimacy. I started thinking of all the people to whom I could gift this: my spiritual-twin sister to use on her new grandbaby, my gentle male colleague at work who recently adopted a second baby, another sister as a teacher gift to use on misbehaving or sad kids in her kindergarten class in rural Virginia, and myself to aid in my quest for a good night sleep or when my job became too anxiety-producing. So I bought four that first day, and then more. And my list of recipients continues—I just gave another one away to a mother to give her toddler to use on her new baby sister. I have gotten such good reports back. It really works! https://loveshaker.com/wp-content/uploads/2015/11/Screen-Shot-2015-11-09-at-3.59.14-PM.png 308 372 Lovey https://loveshaker.com/wp-content/uploads/2015/11/loveshakerheader.png Lovey2015-11-09 20:22:142016-01-31 23:45:06Magic Moments #21 A teachers gift of Love!